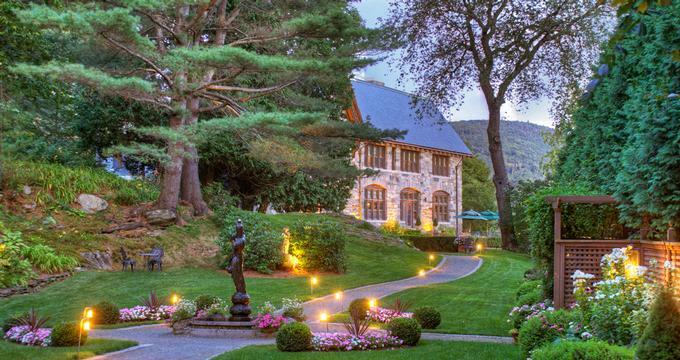 Nestled in the Hudson Valley just an hour and a half from the city, Mohonk Mountain House is a historic spot surrounded by thousands of acres of beautiful forests and overlooks the beautiful Lake Mohonk. 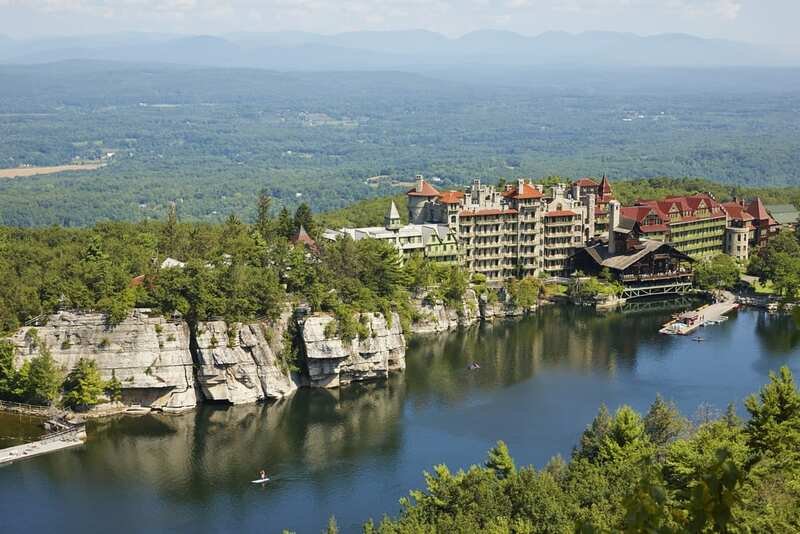 With guest accommodations in a Victorian-style castle-like building that offers sweeping views and cozy décor touches, Mohonk Mountain House is a one-of-a-kind resort offering guests total bliss and a pristine escape from New York City. 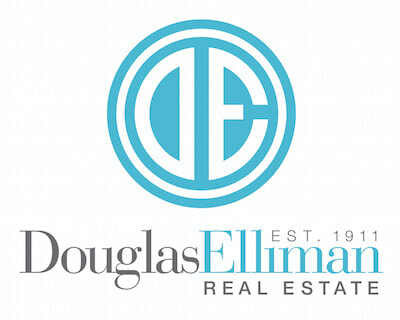 The surrounding area of Shawangunk Ridge offers a great experience for those who enjoy the outdoors, with plenty of activities from hiking, tennis, golf, boating, and the lake beach to keep you busy yet relaxed. 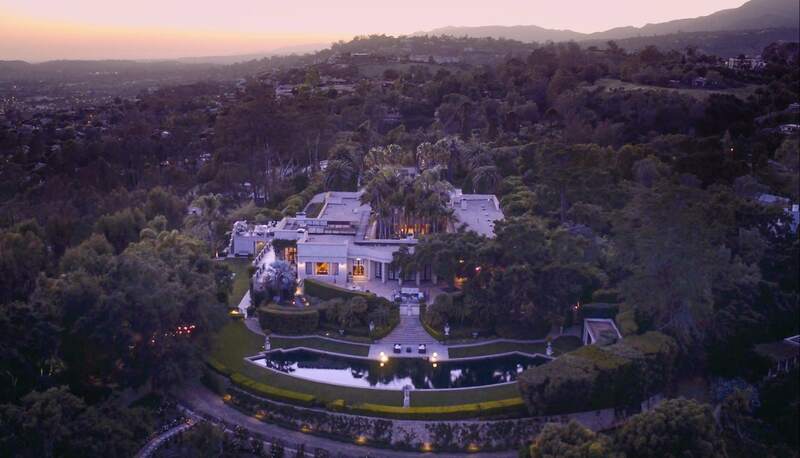 After a long day outside, be sure to book a treatment (or two) at the resort’s luxurious 30,000-square-foot wellness center that will be sure to melt your stresses away. If you are in the mood for a road trip and have a few days to spare, be sure to visit the Castle Hill Resort, a beautiful escape offering a full service spa, luxury accommodations, and a slew of activities from scenic gondola rides to hiking, biking, and fly fishing. Located in Vermont about 4 hours from NYC, this upscale resort is well worth the trip and will have you never wanting to leave. The hotel’s Aveda Concept Spa is nothing less than 5-star. As only full-service spa in the region, it is the epitome of indulgence, with treatments ranging from massages and facials to exercise classes and access to the fitness center, ensuring an opportunity to unplug for every guest. The castle itself only contains ten rooms, each overflowing with history and luxurious touches, and just down the road is The Pointe Hotel at Castle Hill Resort, offering a wide variety of room options depending on guest needs. Indulgent dining tops off the experience where guests can enjoy French fusion gourmet meals. Elegant, old world style paired with modern, upscale amenities make the Castle Hill Resort an ideal spot for a mini-vacation. As one of the best wine country getaways from New York City, Shinn Estate is a picturesque restored historic farmhouse offering light-bathed spacious guestrooms, deluxe amenities, and a delectable homemade breakfast set in the magnificent rolling farmlands of Mattituck, NY. Located about two hours from the city, Shinn Estate is a tranquil and quiet getaway in the midst of a peaceful vineyard, where guests can enjoy complimentary wine tasting on a sunny wrap-around porch, a beautiful view of the sunset over the surrounding fields, and old school hospitality lacking in many of today’s chain hotels. Occupying the land since the 1880s, this farmhouse offers a unique, historic experience with a modern face-lift. An elite bed and breakfast just a couple hours from Manhattan, Shinn Estate provides guests with an authentic farmhouse experience without sacrificing the pampering we seek in a weekend getaway. 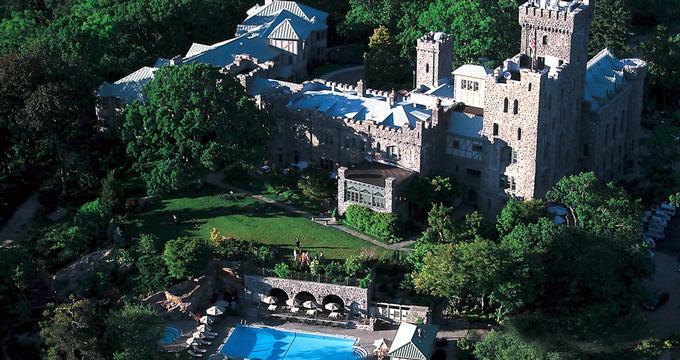 Featuring immaculate grounds, welcoming staff, and charming elegance, The Castle Hotel & Spa in Tarrytown offers guests a stately experience and a dose of nostalgia that will take you back in time. 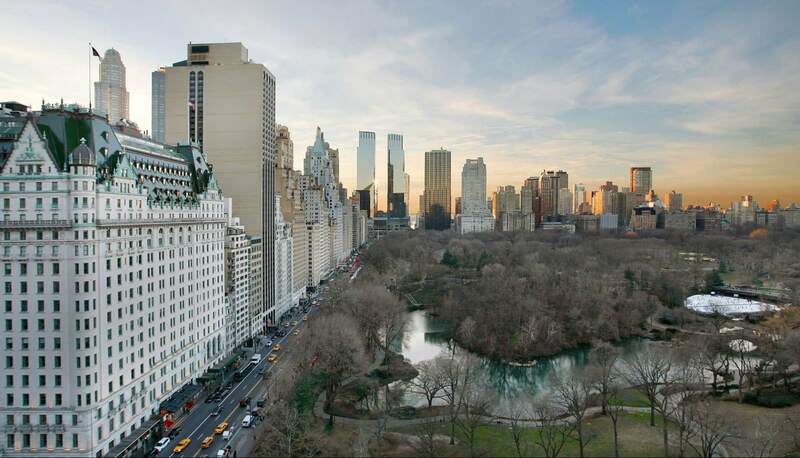 If you are short on time, this hotel is only 45 minutes north of Manhattan, making it the ideal place for a day trip to the spa or a great location for an award-winning dinner at Equus, the hotel’s Zagat rated restaurant serving exquisite French cuisine. If you are seeking to beat the heat, lay out by the hotel’s outdoor swimming pool or indulge in an in-room spa service that will leave you feeling relaxed and rejuvenated. 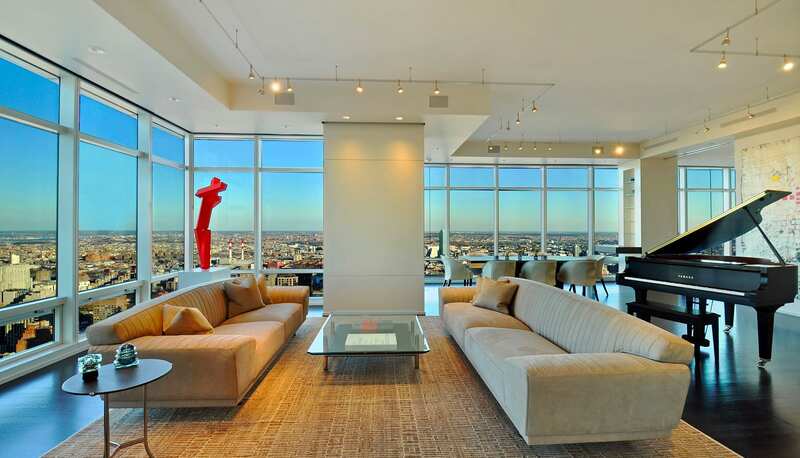 The property is stunning, the amenities are luxurious, and the service is dedicated to fulfilling your every need. What more could you ask for at under an hour away from the city?